Brand new and unopen box. Got it for christmas present. 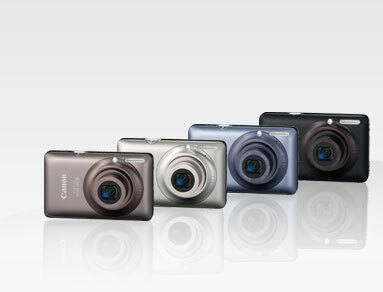 Dont need this camera since i got EOS 500D. 3. 4GB Sandisk Memory card. Willing to let go at RM1098, cheaper than any retails shop. Interested parties, please contact me at 0138287773 or email me at lenovoipod@hotmail.com. Will deliver to your house within Kuching area.